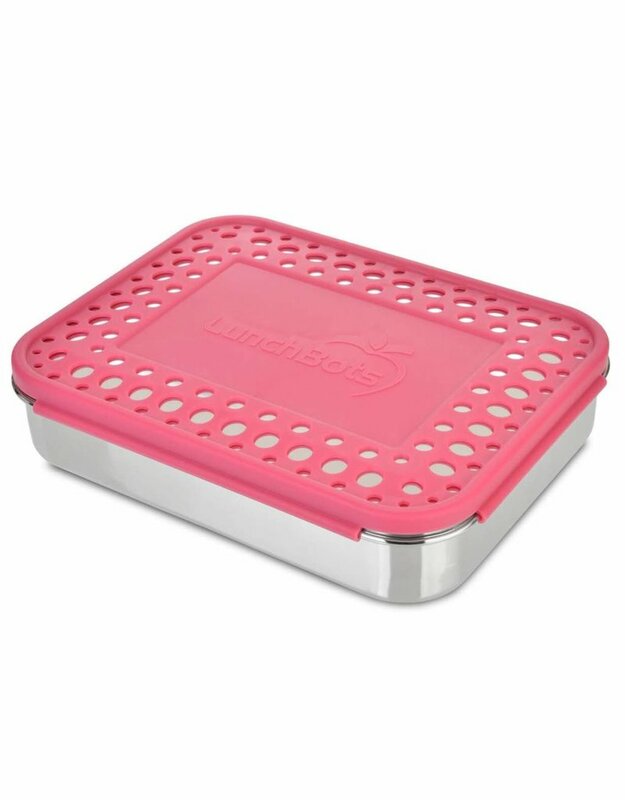 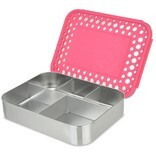 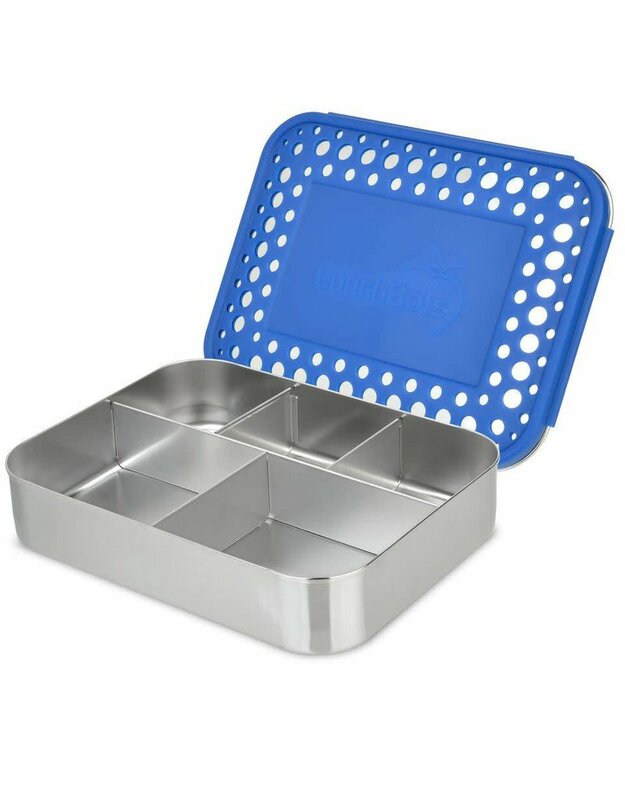 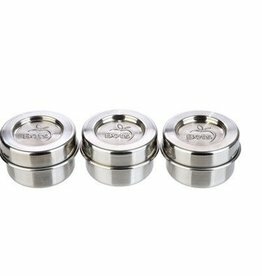 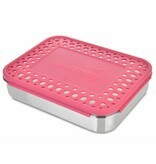 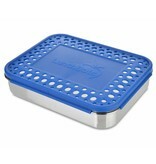 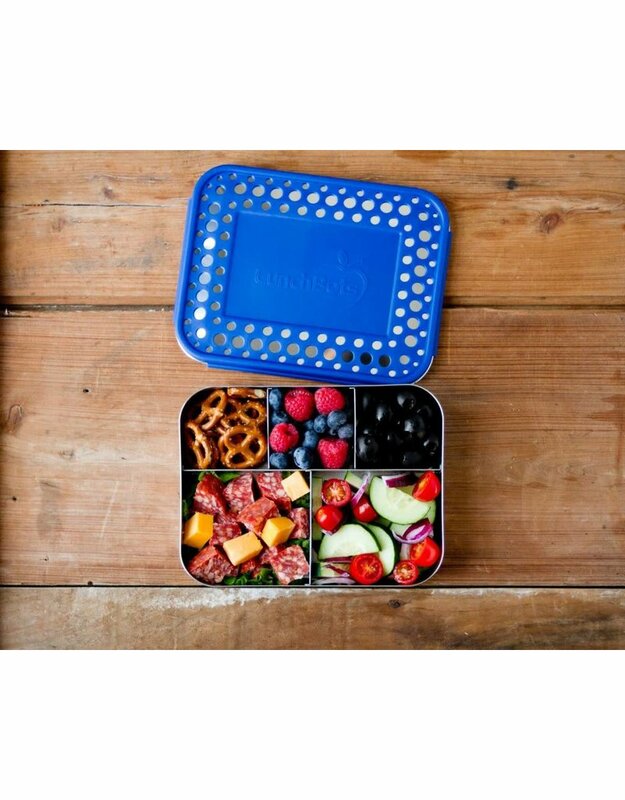 LunchBots Bento Cinco Stainless Steel Food Containers are 60% larger than our classic containers. 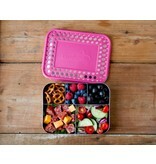 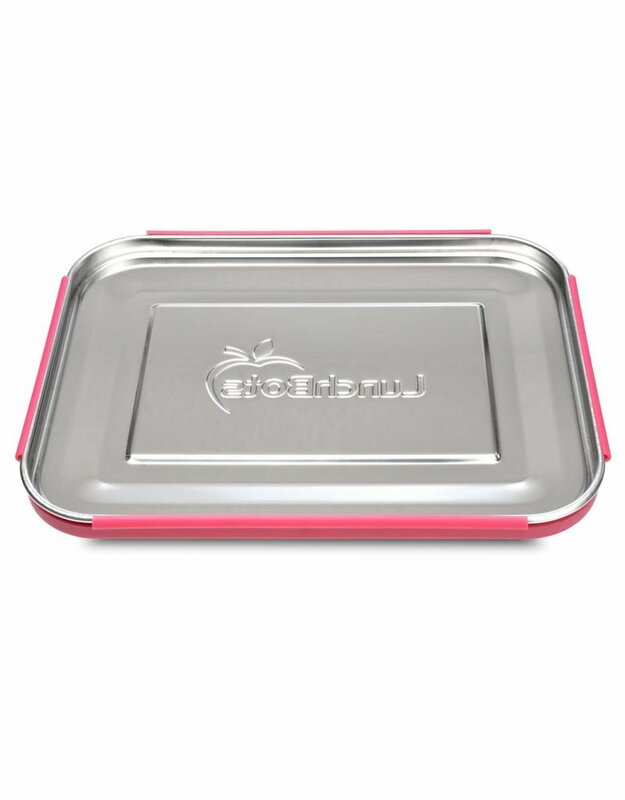 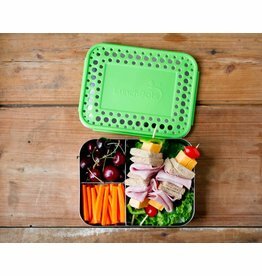 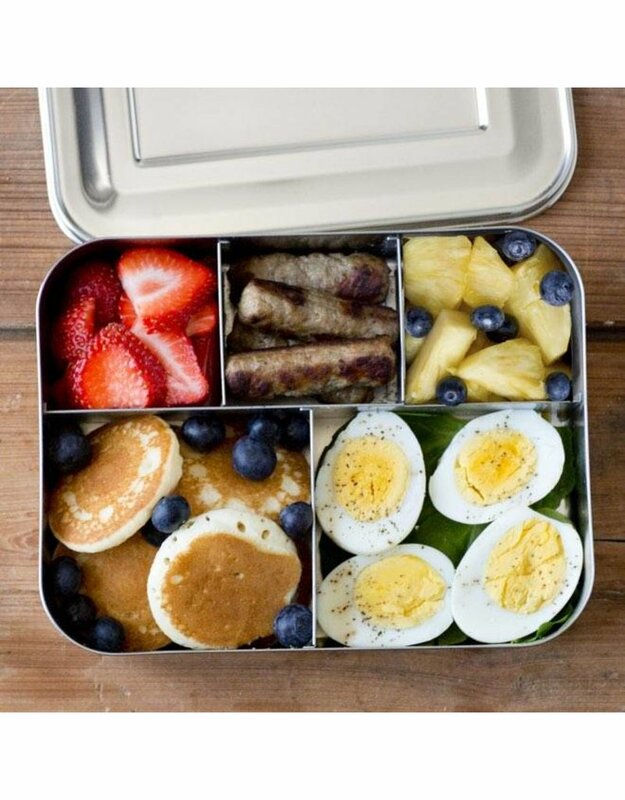 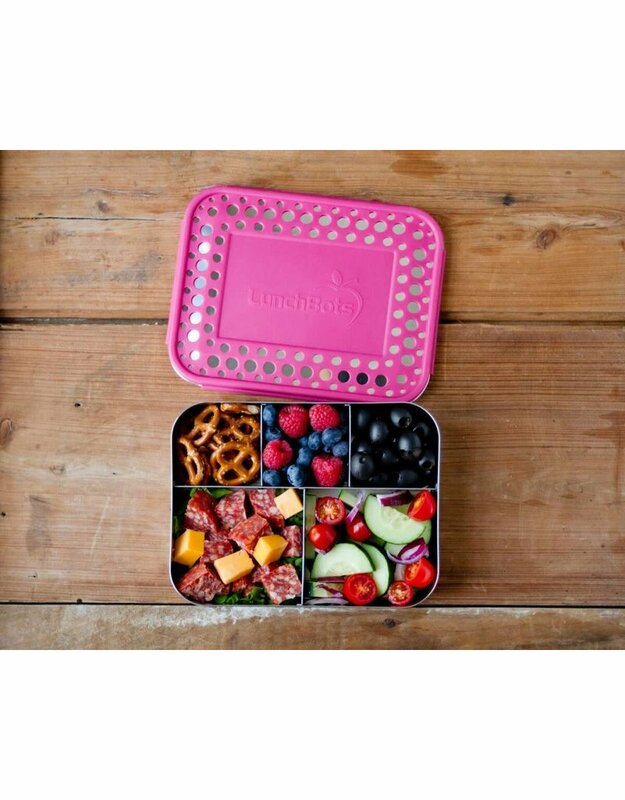 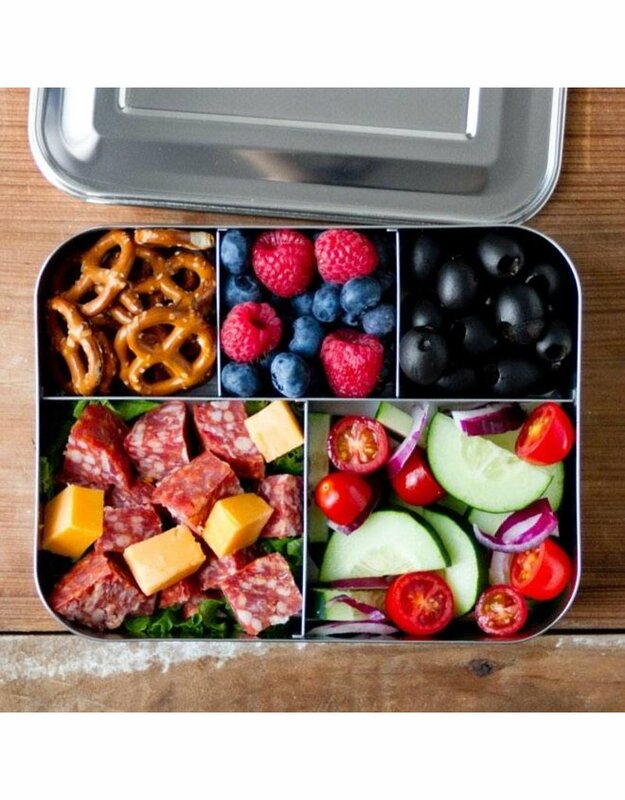 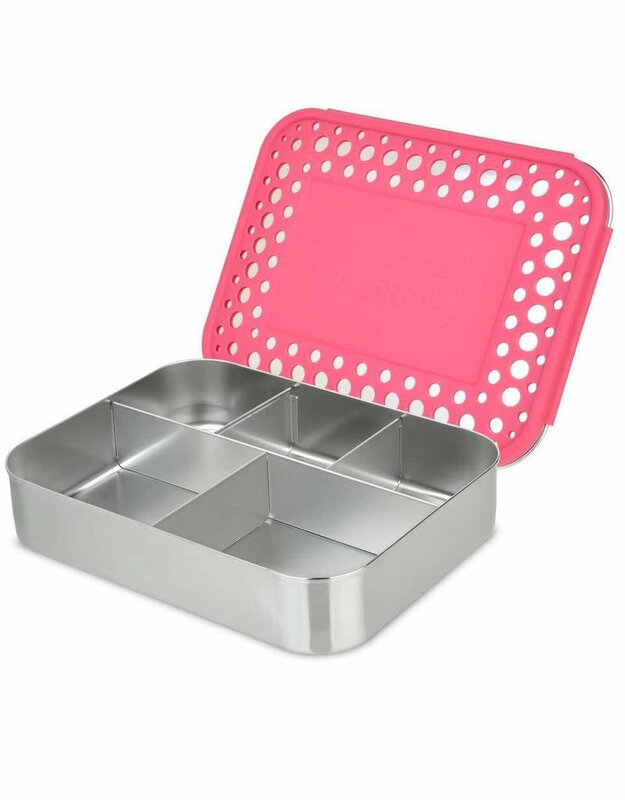 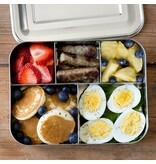 They have five handy compartments for easily packing a protein, carb, vegetable, and two sides. 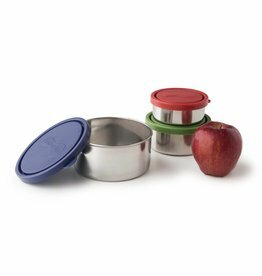 Our Dips Condiment Container fits into any of the sections (sold separately), so you can build your favorite complete meal, all in easy reach in one container. 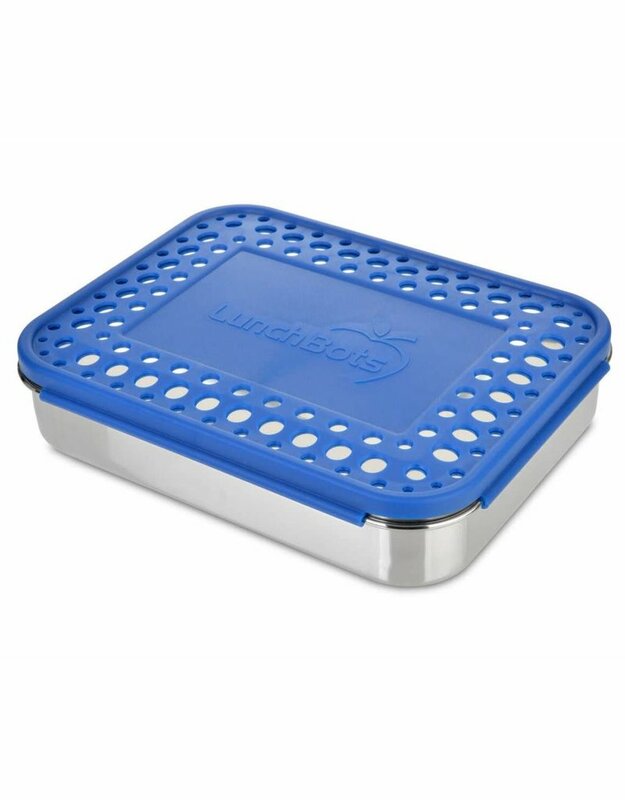 Bento Cinco food containers are not leak proof. 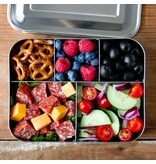 Please pack dry foods only. 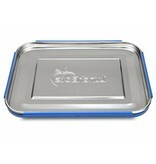 60% larger than the classic containers - 5 compartments for a large variety. 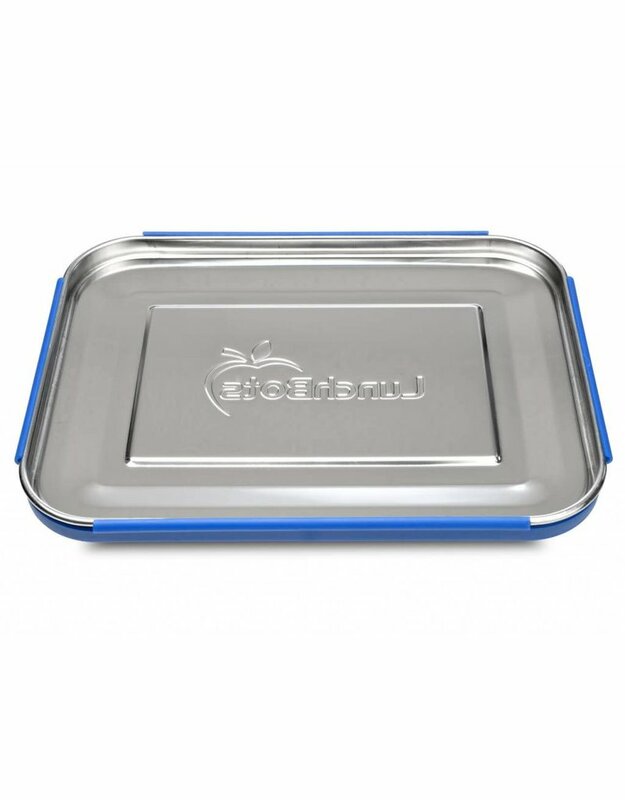 This food container is not leak proof. 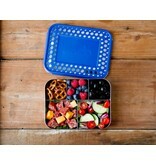 Please pack dry foods only. 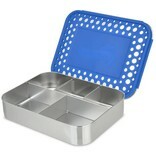 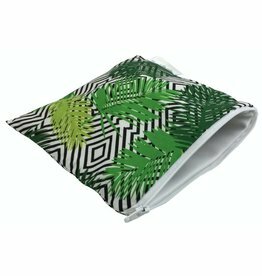 Dimensions: Container: 8" x 6" x 1.75" | Large sections: 4" x 3.5" | Small sections: 2.7" x 2.5"